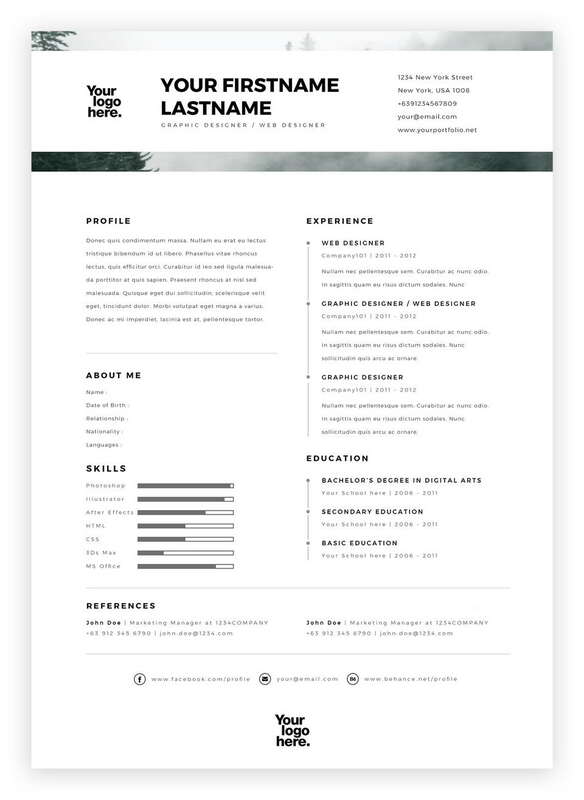 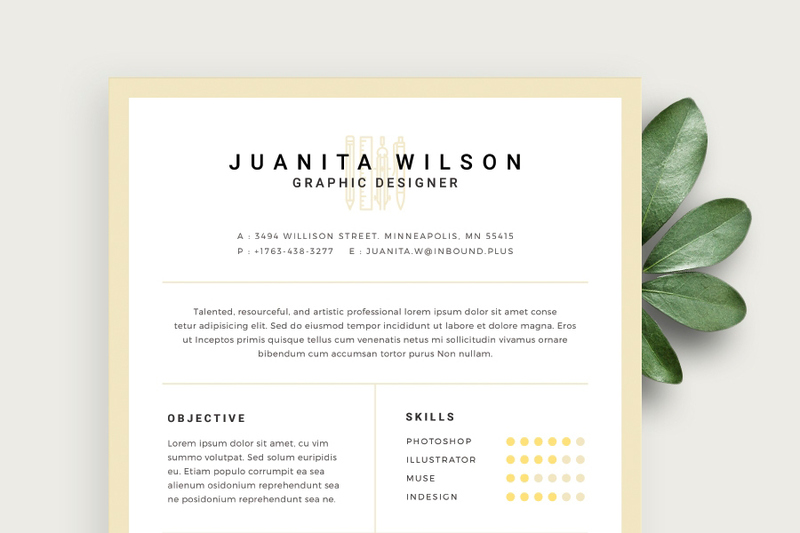 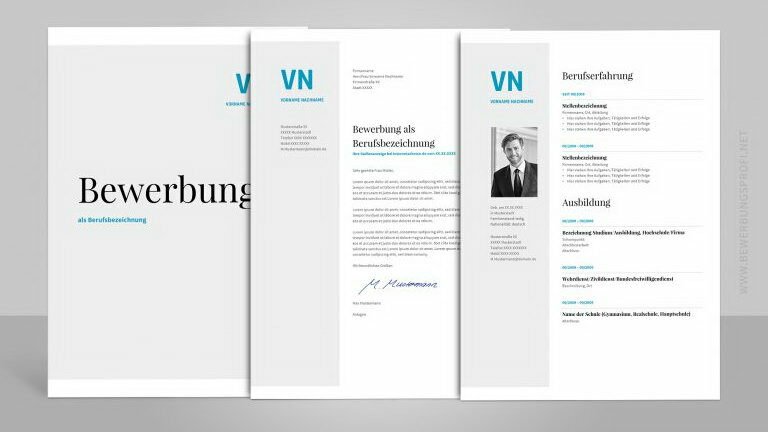 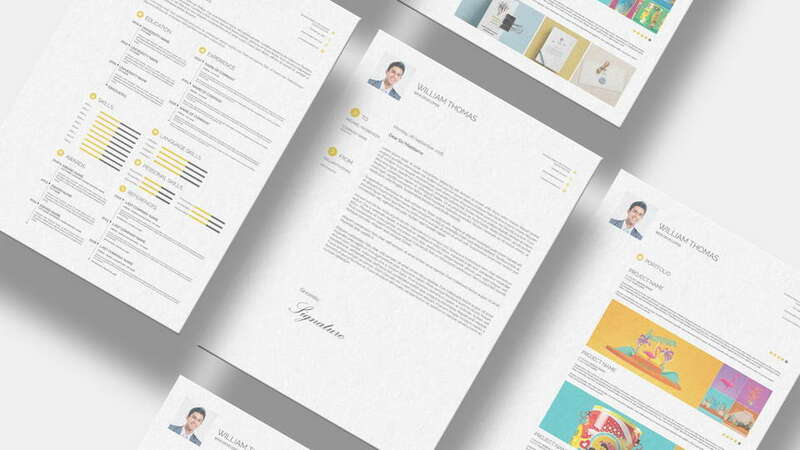 Free resume template designed in modern clean and minimalist style. 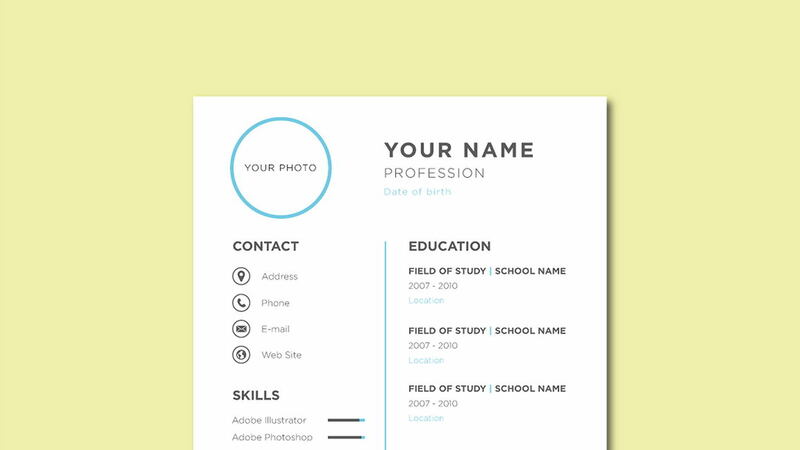 It comes in PSD, easy editable and customizable. 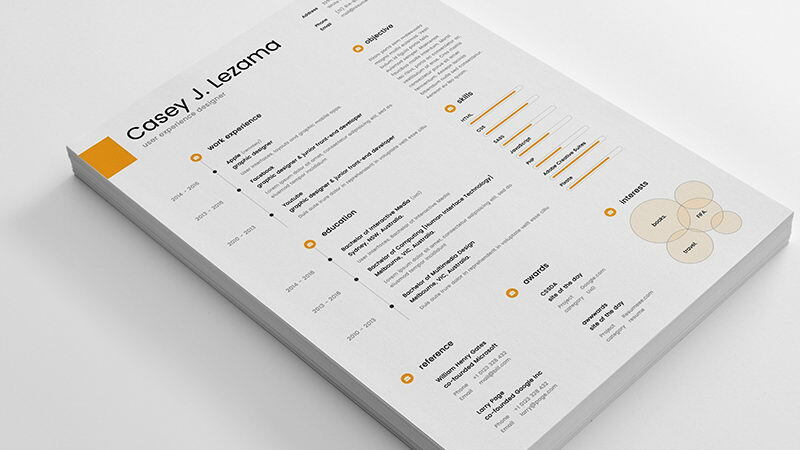 Don’t forget to appreciate great work by Andrew Jake Bagsit and follow for more creative projects.